From Benares, Baba left for Gaya, where, on 26 April 1949, he worked with more advanced souls. Most noteworthy was Shah Rehmatullah Pir, an elderly man of 70, who had a large group of disciples. 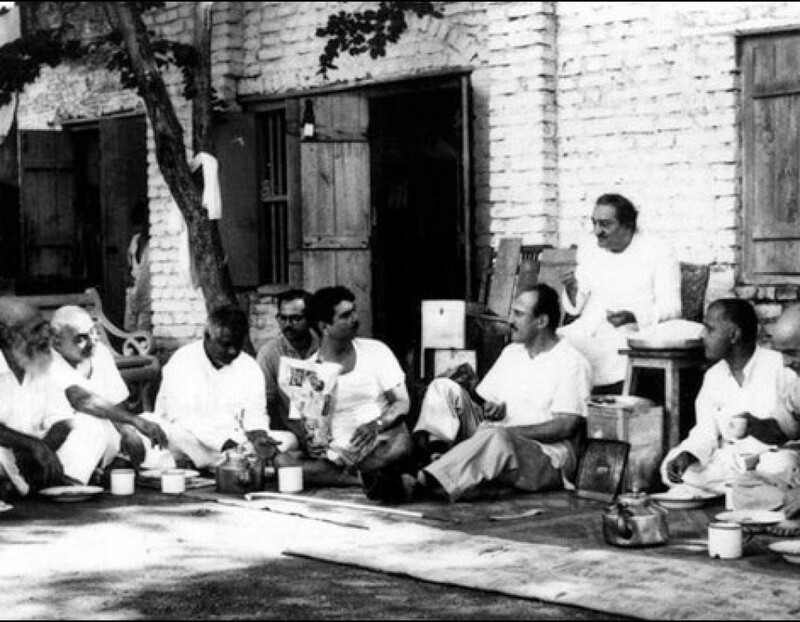 At 7:30 A.M. on Wednesday, 26 April 1950, the companions gathered for a meeting with Baba in which the possibility of starting a business in Delhi was discussed. Agnes Baron meets Baba for the first time at Meher Spiritual Center.